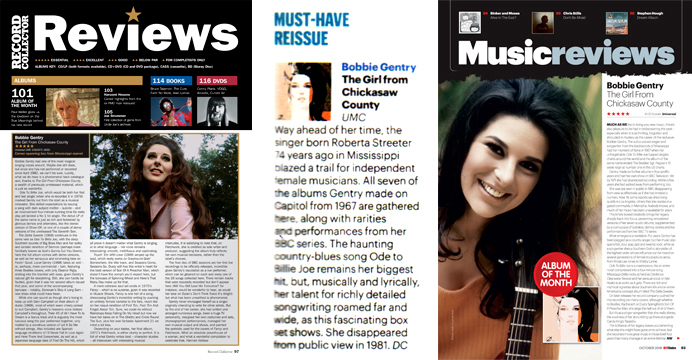 Mojo magazine have published their end of year review, and the Bobbie Gentry boxset The Girl From Chickasaw County has been chosen as their number one re-issue of the year, ahead of stiff competition from The Beatles and Bob Dylan – hurrah! Journalist Bob Mehr interviewed boxset compiler/producer Andrew Batt and John Cameron the Musical Director of Bobbie’s BBC TV series for the article. 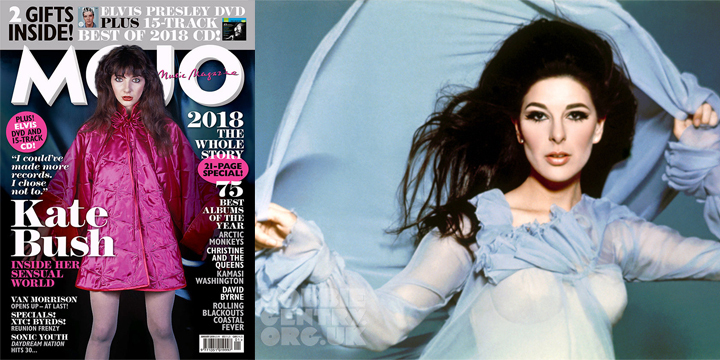 The January issue features Kate Bush on the cover, and is on sale now. American indie rock band Mercury Rev have announced the release of Bobbie Gentry’s The Delta Sweete Revisited, available 8th February via Bella Union. 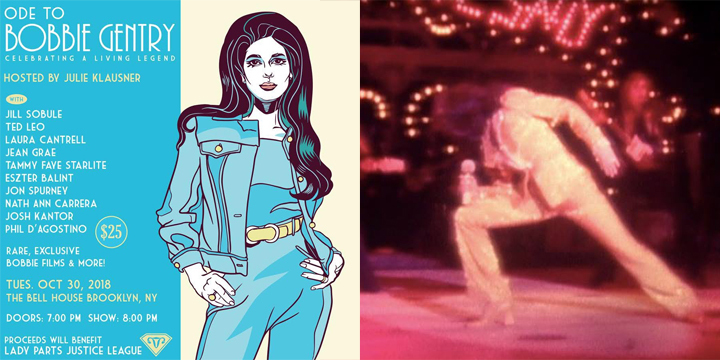 The album is a reimagining of Bobbie Gentry’s forgotten masterpiece and features an incredible cast list of guest vocalists including Norah Jones, Hope Sandoval, Beth Orton, Lucinda Williams, Rachel Goswell, Vashti Bunyan, Marissa Nadler, Susanne Sundfør, Phoebe Bridgers, Margo Price, Kaela Sinclair, Carice Van Houten and Laetitia Sadier. 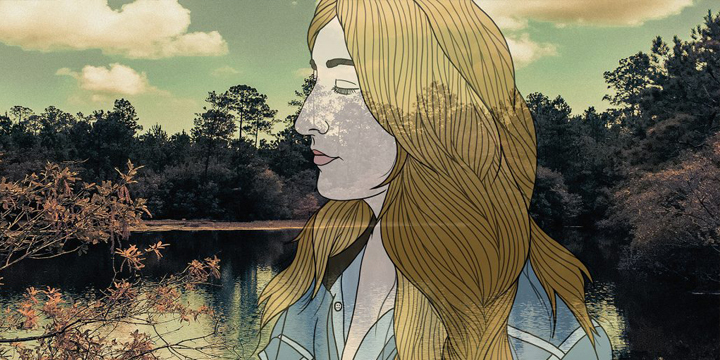 Bobbie Gentry’s The Delta Sweete Revisited is Mercury Rev’s committed and affectionate resurrection of an album that anticipated by three decades their own pivotal expedition through transcendental America, 1998’s Deserter’s Songs. From their recording lair in New York’s Catskill Mountains, the founding core of Jonathan Donahue and Grasshopper with Jesse Chandler (previously in the Texas group Midlake) honour Gentry’s creative triumph with spacious invention and hallucinatory flair. And they are not alone. Gentry’s stories and original resolve are brought to new vocal life and empowerment by a vocal cast of women from across modern rock and its alternative paths: among them, Mazzy Star’s Hope Sandoval; Laetitia Sadier, formerly of Stereolab; Marissa Nadler; Margo Price, the fiery new country star with a punk-rock heart; and Norway’s Susanne Sundfør, who cuts through “Tobacco Road” with arctic-Nico poise as the Rev’s trademark technicolor orchestration sweeps us towards the penultimate poignant love lorn wash of Beth Orton’s “Courtyard” and into the melancholy mystery of “Ode to Billie Joe” from America’s other grand southern belle Lucinda Williams. 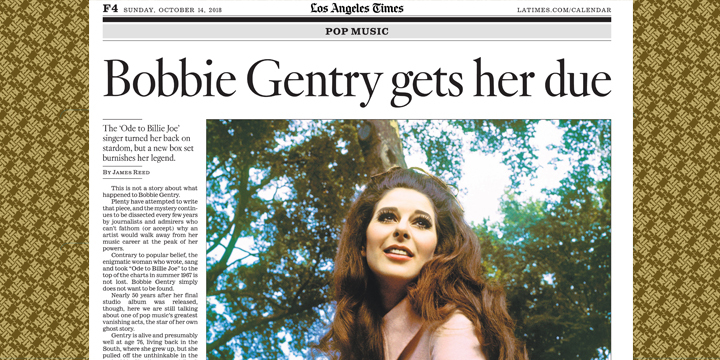 Those fans based in New York will not want to miss Ode to Bobbie Gentry: Celebrating a Living Legend which takes place on 30/10/2018 at the Bell House in Brooklyn. Hosted by Julie Klausner the show features Jill Sobule, Ted Leo, Laura Cantrell, Jean Grae, Tammy Faye Starlite, Eszter Balint, Nath Ann Carrera, Josh Kantor, Phil D’Agostino, & other Special Guests. It’s sure to be a great night, and Tara Murtha who is producing the event will also be screening some of her rare Vegas footage of Bobbie, making this an unmissable night for fans! Tickets can be purchased here. 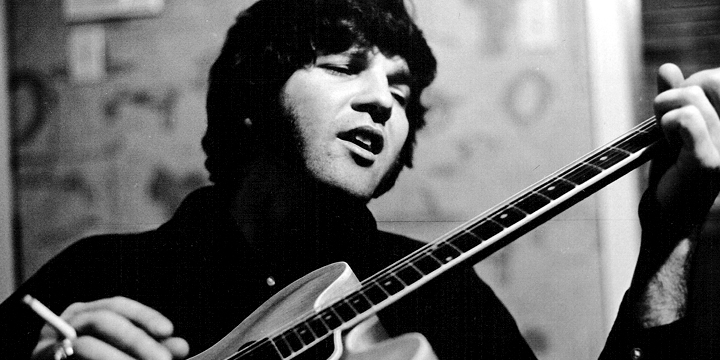 RIP Tony Joe White. Tony reigned supreme as one of the true masters of funky bluesy swamp rock. The singer/songwriter/guitarist unexpectedly passed away today aged 75. The Guardian have a new piece on Bobbie by the journalist and musician Bob Stanley “She seems a very modern figure, a pioneer for women in pop…” check it out here. It’s time to celebrate! 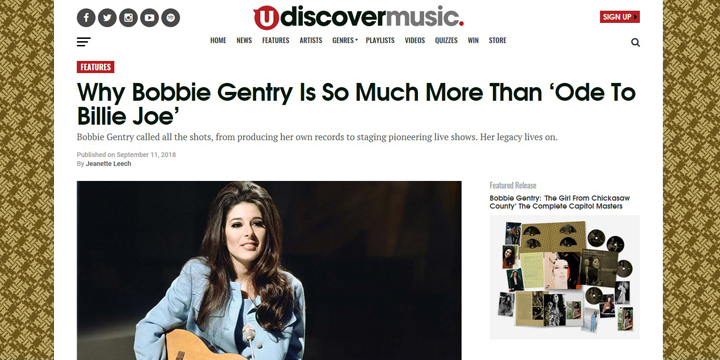 A week after release, The Bobbie Gentry boxset The Girl From Chickasaw County has debuted at no. 1 on the official UK Country Music Chart in the compilation category. Thanks to all the fans that have supported this release! ‘The Girl From Chickasaw County’ – out now! At last the wait is over! 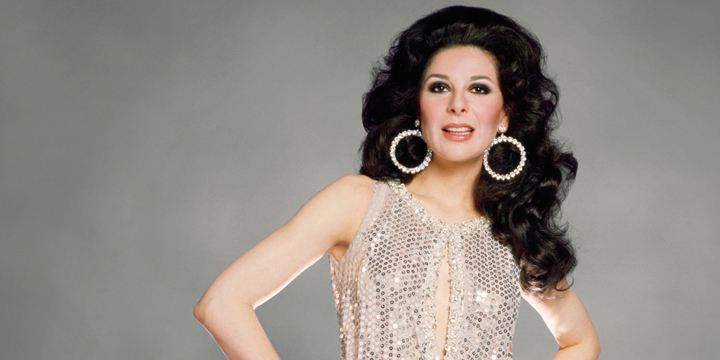 The Bobbie Gentry boxset The Girl From Chickasaw County is out now. This major retrospective includes all seven of Bobbie’s studio albums sensitively re-mastered from the original tapes, supplemented by over 75 previously unreleased recordings, all housed in a beautiful package. For purchase and streaming options, head here! Watch our trailer featuring rare BBC footage below.